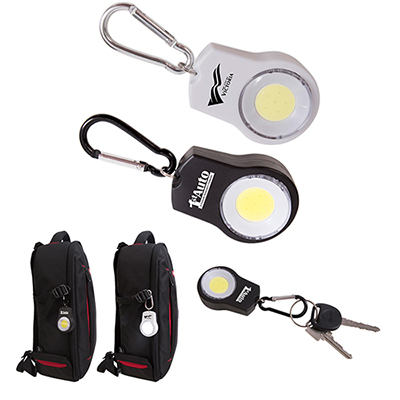 This custom Oval LED Key Chain will navigate the way for clients in the night. 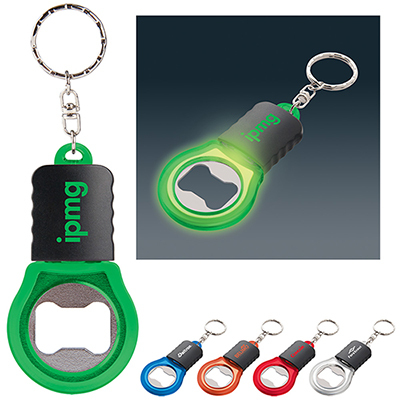 This keychain features a slide switch for on and off. It comes with button cell batteries. 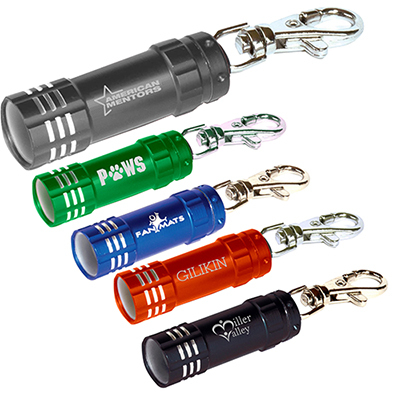 The split-ring keyring makes it easy to clip to bags, purses, or keys. 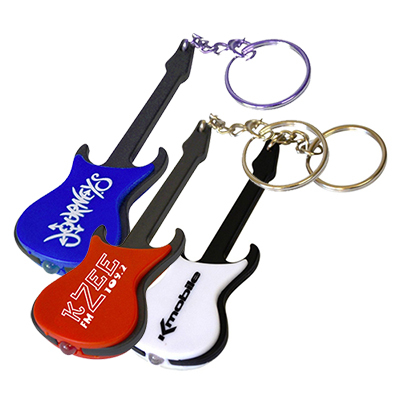 This keychain is available in several translucent and matte colors. 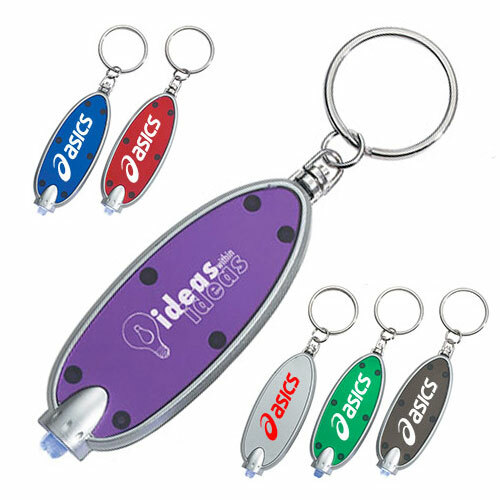 Pad print your logo for easy visibility! Call Promo Direct and place an order right now!